Erin has just gotten the ball rolling on founding the National Board Game Museum. We got to speak at length, so this will be a two-parter! 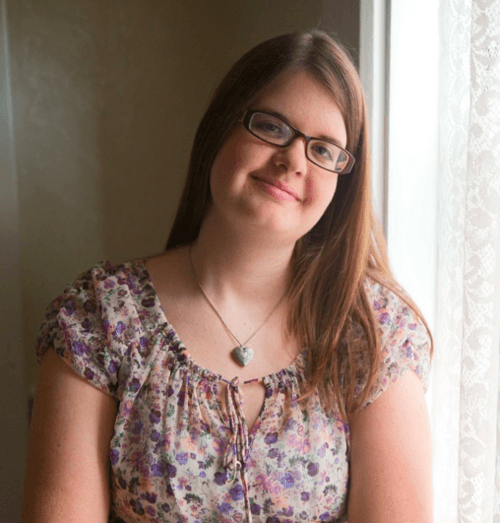 In this first part, we got to hear about Erin and her background as a board gamer as well as the plan for the museum in general. So, before we get rolling, let’s do some introduction. Starting simply, who are you? My name is Erin Dean. Right now I’m the Social Media Manager for Lucky Duck Games, which is a Polish board game publishing company. I’m the author of For the Love of Board Games. Just a board gamer who has done some creative projects regarding the hobby. What first got you interested in board gaming? I played a lot of mass market games as a kid. I played Candyland, Clue, Monopoly just with friends and family. 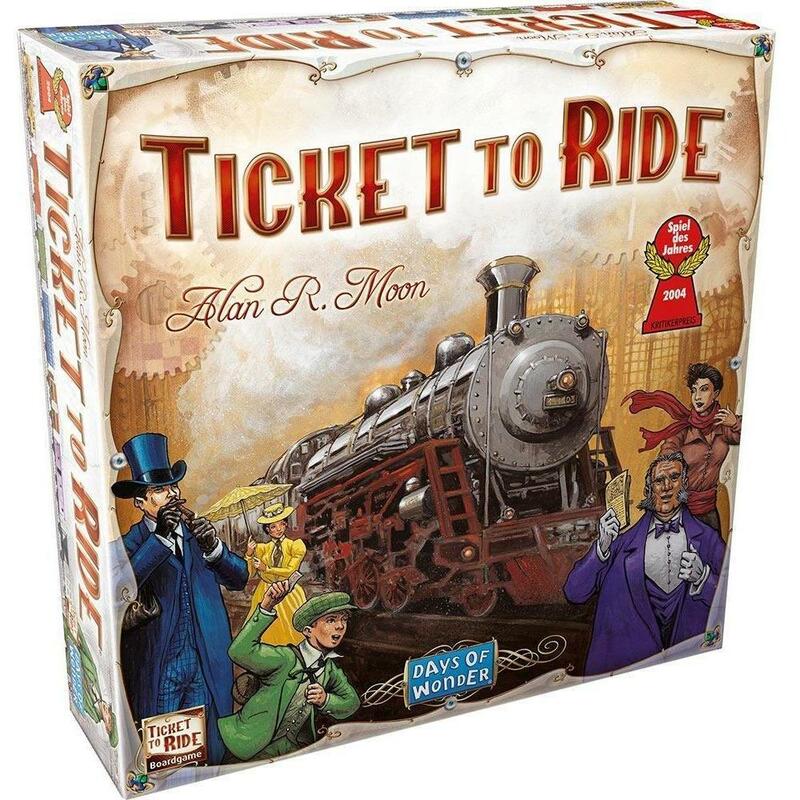 Then in high school I was gifted Ticket to Ride by a family member of mine, which is kind of a gateway game, I would say. I played it, really, really enjoyed it then I been hooked ever since. In your own free time, what sort of games do you like to play? I enjoy a lot of different games: party games when it’s with more casual players. I enjoy real time games a lot. Some of my favorite games in that category are Escape: The Curse of the Temple, Flatline, Fuse and Captain Sonar is one of my all time favorite games. 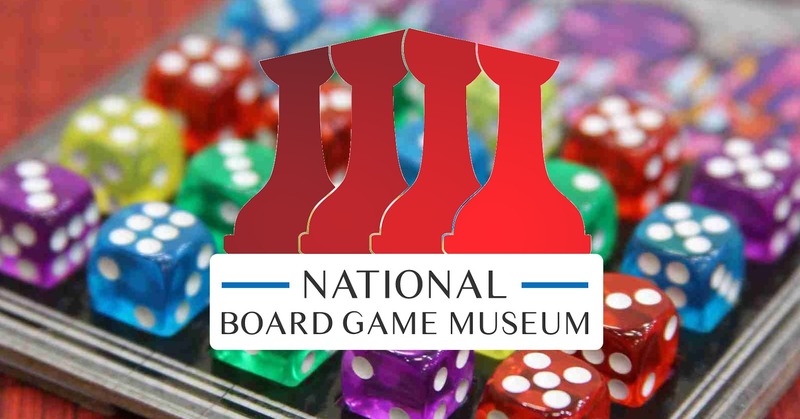 Alright, so let’s discuss the National Board Game Museum. What inspired the idea to start this museum? Well, I was just thinking of there’s not really board game professional network for professionals that work in the industry. Then I was like is there even an museum about board games? And I just kinda had this question in my head. So I did a little research and there wasn’t really too much popping up. There’s the Strong Museum in Rochester, New York which is the Museum of Play. There’s also The Interactive Museum of Gaming and Puzzlery in Oregon. But they don’t have the same vision that I do for the National Board Game Museum. Photo courtesy of The Strong, Rochester, New York. But that’s really all that was popping up, so I just had a feeling in my stomach that I have to do this. I have to found the National Board Game Museum. Board games are becoming so popular now that’s it’s so important that we preserve them and celebrate them and exhibit them. What is your vision for the future for this museum? I don’t want it to be a “don’t touch” museum, I want it to be a “please touch” museum. Obviously if we have some early editions of board games they can’t be touched, but overall I want the museum to be very interactive where there are tables set up and a lot of exhibits where you can play the game that is being talked about in that section of the exhibit. I’m wanting a very big gaming table section where we can host national tournaments for games, then also having a board game bar and cafe in the same space. 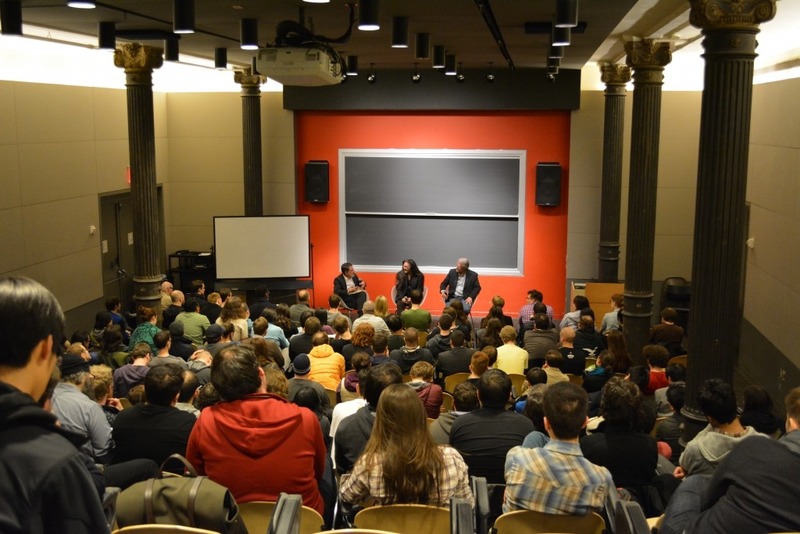 I’d also like an auditorium where we can have designers or really anyone talk about board games or different lectures and inviting the community to join and listen. I also want to start the national board game hall of fame where we induct games every year. That’s just some of the vision that I have. But it’s just going to be a place where you can go to learn about the history of board games and how it’s reflected our culture and different parts of our history. And overall, you’re just going to be able to learn and play while you do it. You briefly mentioned the Hall of Fame. What would qualify a board game entry into the Hall of Fame? I would say something along the lines of where it made a huge influence on future games or used something for the first time or it really reflected a deep moment in our history. I mean there are so many things that could make it qualify. I think there would be a panel of judges or experts that would induct the proper game into the hall of fame. 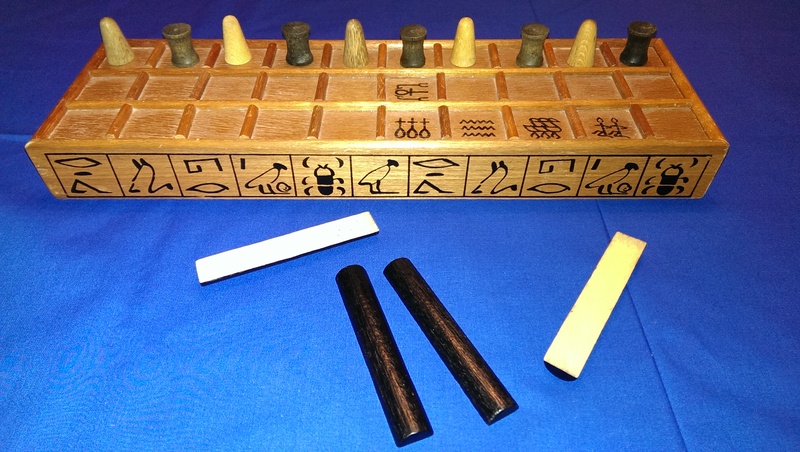 Here at Bell of Lost Souls we’ve covered a lot of ancient board games, going back to ancient Egyptian or Aztec games. Would you consider something like that having a place in the museum? I think an exhibit of that sort with ancient games would definitely have a place in the museum. One thing we’ve talked about is we really want to have rotating exhibits in this museum. You know, each time you come in there’s going to be something new and it’s going to be fresh. It’s not going to be the same thing every time you walk in. So we want to focus not only on ancient and classic games, but also modern games. There’s really no discrimination to any board game out there. Whether it’s from thousands of years ago or just came out last year, I think every game has a place in the museum. You mentioned having older copies of games behind glass. So, what game would be your holy grail to find for the museum? I think one of the holy grail games would be a super early prototype of Magic: The Gathering or a first edition of Candyland or Monopoly. Because as much hate as those games get from modern board gamers, they really did impact the history of board games. And a lot of those games have such interesting origins. So, I think having an early edition of some of those classic would be very cool. 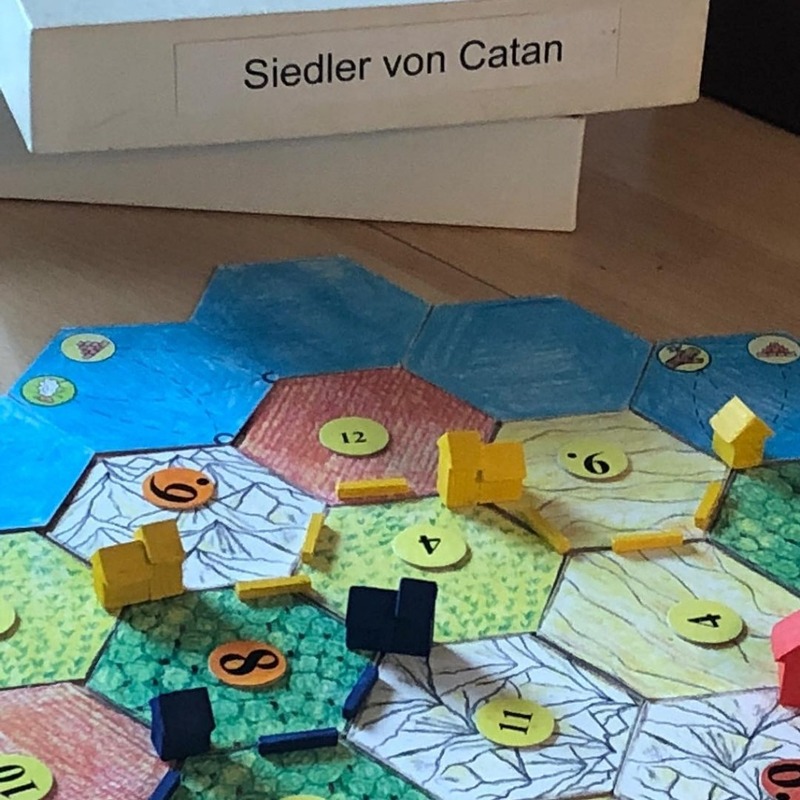 As well as some early prototypes of the really big knockout games of the modern age like Settlers of Catan. You mentioned some games having interesting origins. Can you give us some examples? Well, there’s several. The game of Life has a really interesting backstory where Milton Bradley himself was into photographs and printing these photographs of Abraham Lincoln when he was running for president. But then Lincoln got the famous beard and all Milton Bradley’s photographs were worth nothing because it didn’t look like the current Abraham Lincoln. So he said “Well, I gotta start a new business.” So he made this early, early version of the game of Life and that ended up being their first game. 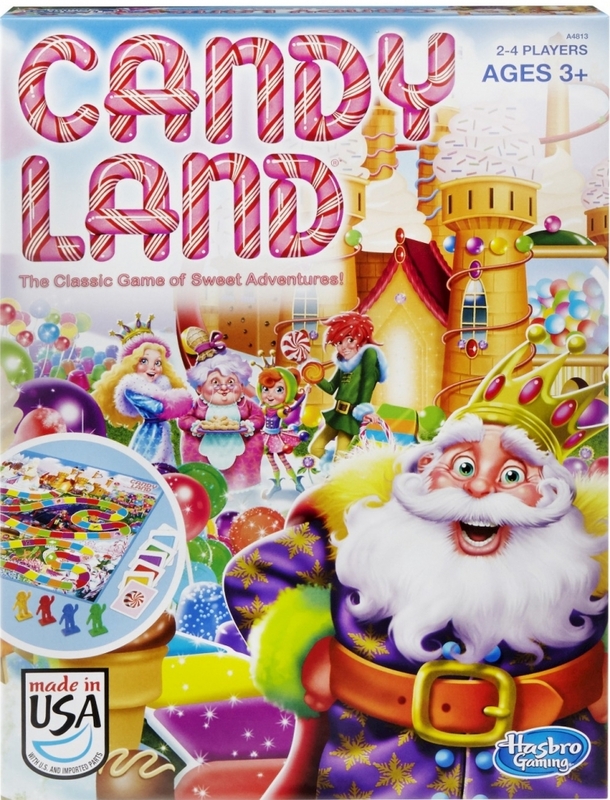 Another really interesting one is Candyland. So that was created by a schoolteacher in a polio ward. So she was in the polio ward and she wanted to create a game that would allow the children to forget about their disease while playing Candyland. That’s why it’s all gumdrop mountains and candy cane forests. I thought that was really interesting. I think a lot of people don’t know these origins so having these exhibits where it explains where these games came from will be really interesting to people. That’s all for part 1 of this interview. Like I said, we spoke for a while and unfortunately I had to cut out a lot for sake of not turning this into a whole essay! Tune back in next week for part 2 where we focus more on the process of how you even get a museum up and running.